Who Should Start While Seth Curry is Out? Last week, news broke that Seth Curry was suffering from a stress reaction in his left tibia, an injury commonly known as shin splints. While not a huge deal, if not dealt with properly, this can turn into a stress fracture, which is in fact, a huge deal. Curry is projected as Dallas’ starting two guard this season, but with the injury, his status for the season opener is up in the air. Besides the gravity of his injury, the next big question that is being asked is who should start now? Yogi Ferrell was reportedly working out with the first unit in practice after Curry’s injury, but that does not confirm that he will be the interim starter. 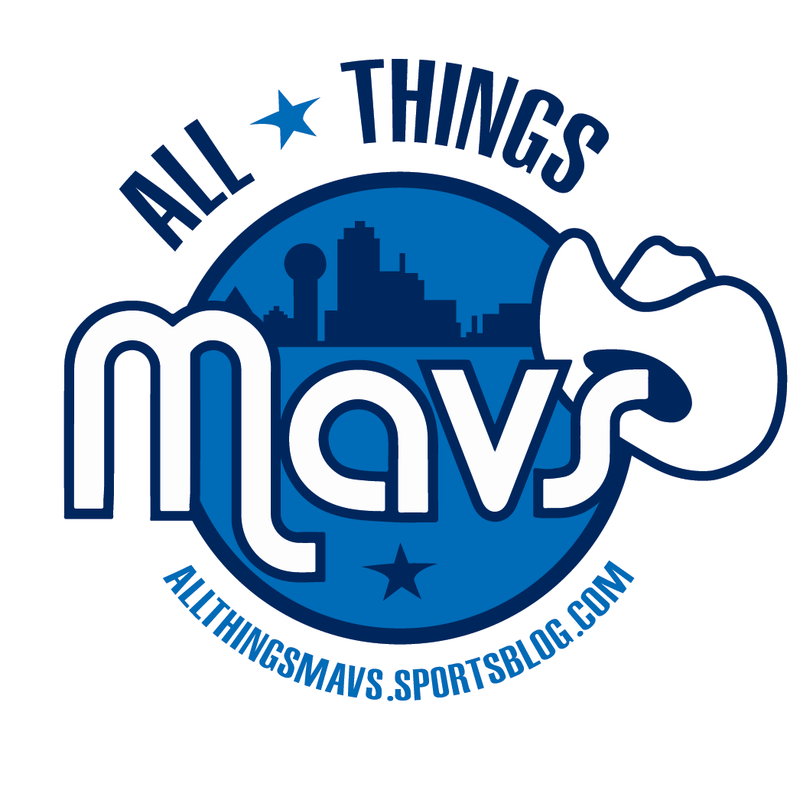 Eddie Sefko, a long-time Maverick reporter, Tweeted out earlier today that the “tentative” starters for tonight’s preseason game against Orlando are Dennis Smith Jr., Wes Matthews, Harrison Barnes, Dirk Nowitzki and … Dorian Finney-Smith. Again, this does not mean DFS will be the indefinite starter by the time the opener rolls around (assuming Seth Curry is still out). The third option would be to start Nerlens Noel. Many believed that Noel would be the starter on day one, and Seth Curry would be a sixth man. Carlisle decided to go away from that for many reasons. As a whole, the team did better last season when Noel would come off the bench and play starter minutes, while allowing Dirk to become the starting center. Last season, Curry averaged 12.8 points, 2.7 assists and 2.6 rebounds per game. On the defensive side of the abll, Curry did an exceptional job at playing the passing lanes by stealing the ball at a pace of 1.1 steals per game. Where Curry helped the Mavericks the most was behind the arc. Curry shot 43% from three and splashed home 2 per game. Clearly, the Mavericks will be missing something big with Curry being out for an unknown amount of time. So between Yogi, DFS and Nerlens Noel, which should get the nod? Ferrell came to Dallas with very little experience under his belt, but in 36 games, he exceeded expectations. Ferrell averaged 11.3 points per game and 4.3 assists, while shooting 40% from three. Ferrell is a spark plug; but he is a spark plug off the bench. I do not like the idea of a 6’0 (and that’s a stretch) Yogi starting next to a 6’2 Dennis Smith Jr., a 6’5 Wes Matthews and an undersized power forward in Harrison Barnes. While the league seems to be trending toward small ball, putting Ferrell into that lineup may be a little too small ball. It hurts our defense, and our already weak rebounding core. He is perfect for the second unit and should stay there, even while Seth is injured. Finney-Smith, another undrafted rookie, helped Dallas on the defensive side of the ball, something that has been missing since 2011. At 6’8 220 with a near 7 foot wingspan, DFS can guard just about anyone on the floor. While he only shot the ball at 29% from three, his play is trending toward a three-and-D type player. Finney-Smith is only 24 years old, has the athletic ability to be a slasher and the shooting technique to grow as a reliable shooter for the Mavs this year. Finney-Smith also started 35 games for Dallas last year, so putting him back in that position for a few games would be more than comfortable for most. In 22 games with Dallas, Noel started just 12 of them. He played 22 minutes per game and put up 8.5 points, 6.8 rebounds, 1 steal and 1.1 blocks in those 22 minutes. As mentioned before, Nerlens was the expected starter coming into the season after signing the qualifying offer to keep him in Dallas for at least one more year. His field goal percentage was exceptional at 58%, finishing alley-oops, under-the-basket shots and some mid-range buckets. The main problem I have with not starting Noel is his ego. Accoring to his quotes on media day, Noel is very understanding of coming off the bench. He sounded more than happy to help the team in whatever way he can. BUT, if he still is not starting when one of our original starters is hurt, will that damage our chances of retaining him next summer? I guess we’ll have to see. One thing we know for sure is that Carlisle will not stand for any kind of individual agenda from his players (see Rajon Rondo). Hopefully, the interim starter won’t have to fill in for long, but whoever it is better be ready to make up for a big loss. Get well soon Seth. Please.